I've decided that my best option for obtaining my PhD is by studying at home in Queen's University Belfast under the tutelage of Prof. Gordon Campbell. 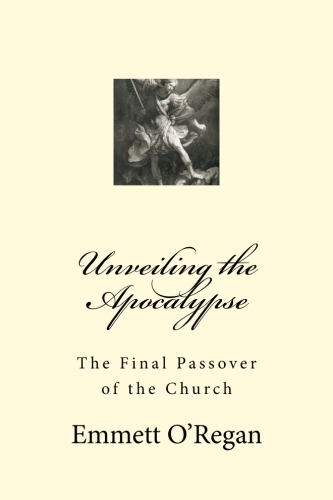 Prof. Campbell is one of the world's leading experts on the Book of Revelation, so it makes sense to avail of the opportunity to receive such academic tutelage in this field. Prof. Campbell is a member of the non-denominational Irish Biblical Association (IBA), which I am interested in joining. The IBA is composed of Ireland's leading biblical scholars (both Catholic and Protestant), so I think membership of this group will provide a brilliant resource for my future scholarly research. In order to gain access to the doctoral program at Queen's, I will need to secure a Master of Research post-graduate degree first (MRes). Given that my area of focus for my PhD is most likely going to be in biblical studies, I will need to continue learning both Greek and Hebrew in greater depth. Thanks to your generous support, I already nearly have enough money to cover the fees for a part-time MRes degree starting this year. I'm hoping to be able to study full time, but will know better about the feasibility of this later in the year. So I wish to thank you all for making this possible for me. I will be permanently grateful for each of you who donated, as you have brought me this life-changing opportunity. I hope to have your continued support throughout the course of my doctorate.